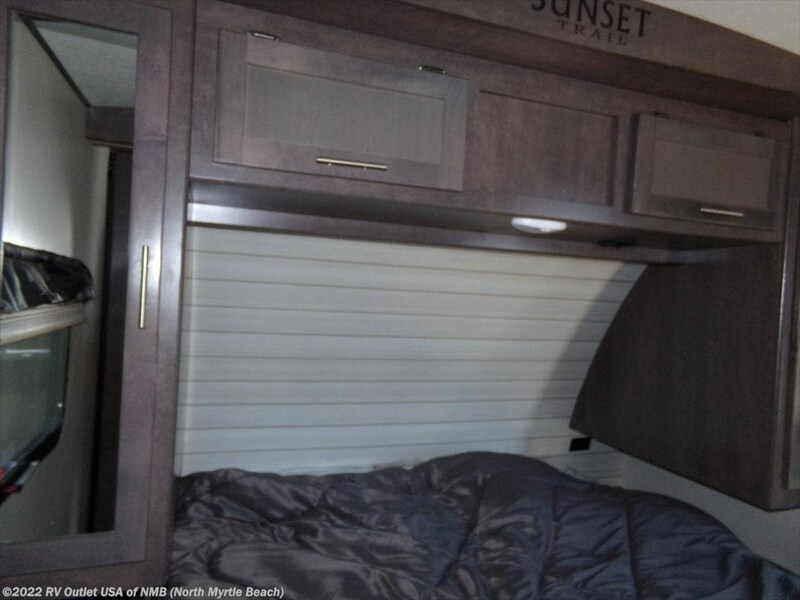 POWER AWNING ** POWER TONGUE JACK ** KING BED! 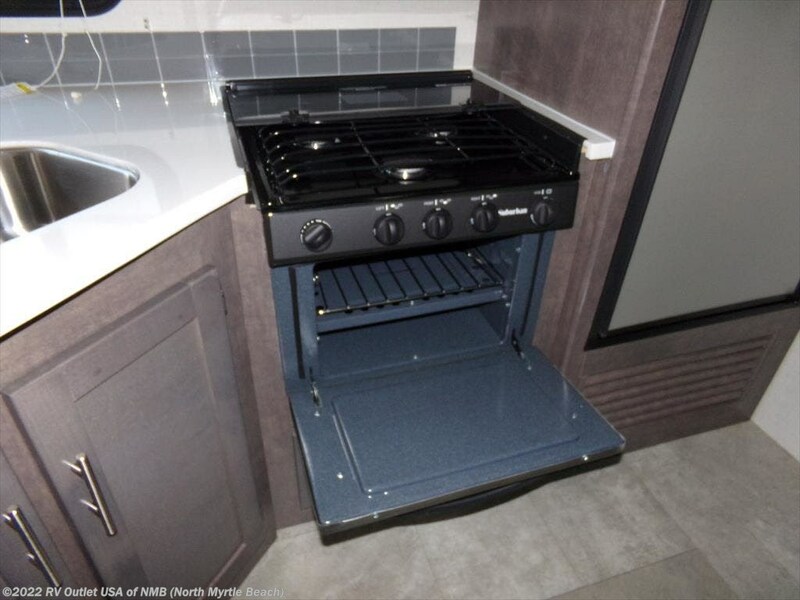 OUTSIDE CAMP KITCHEN ** STAINLESS STEEL APPLIANCES! 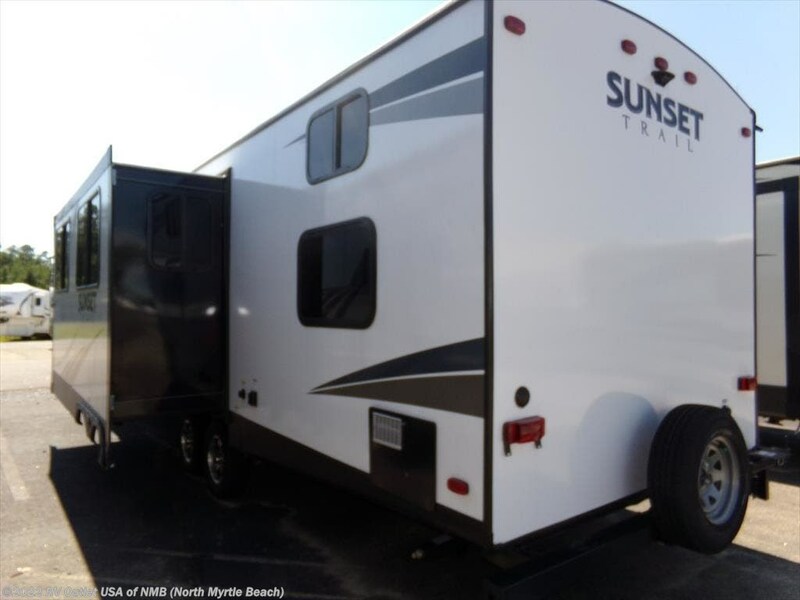 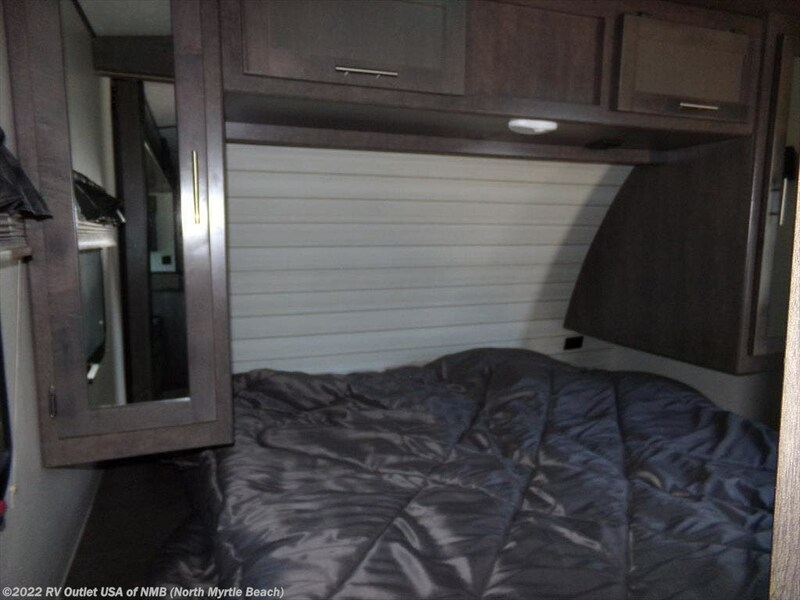 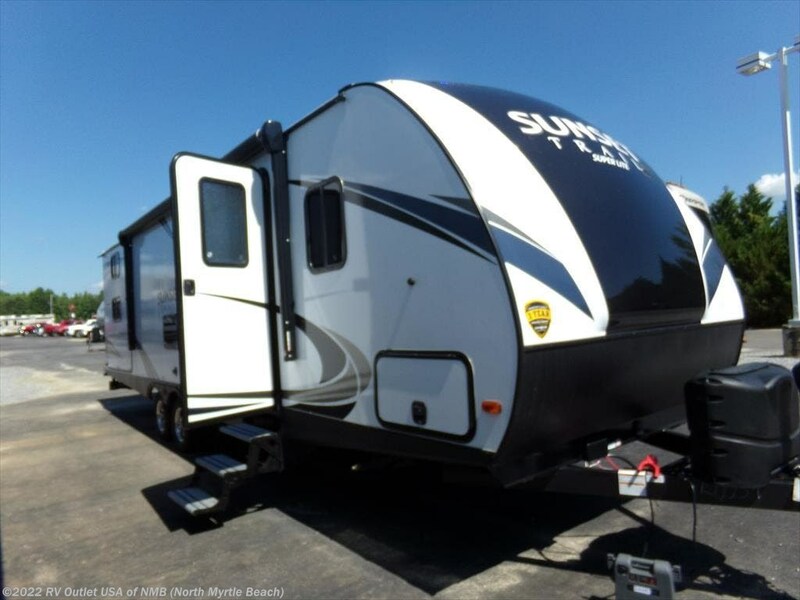 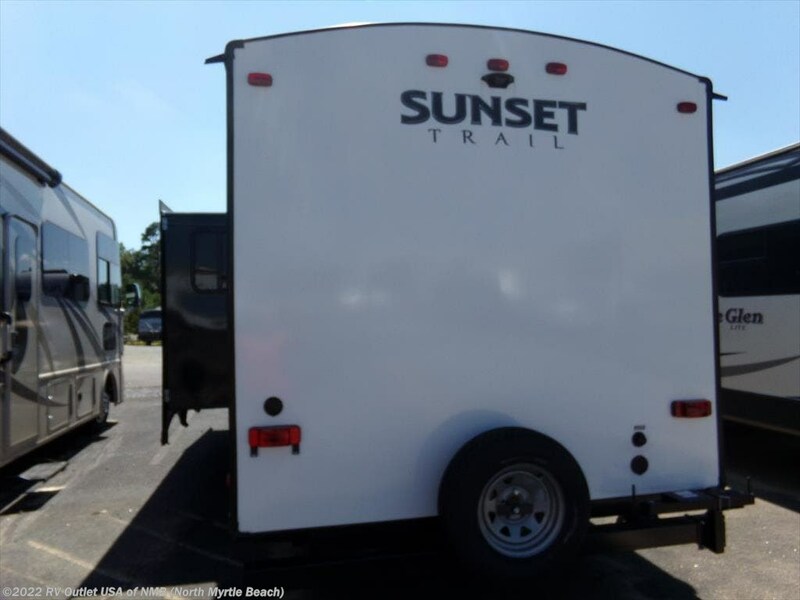 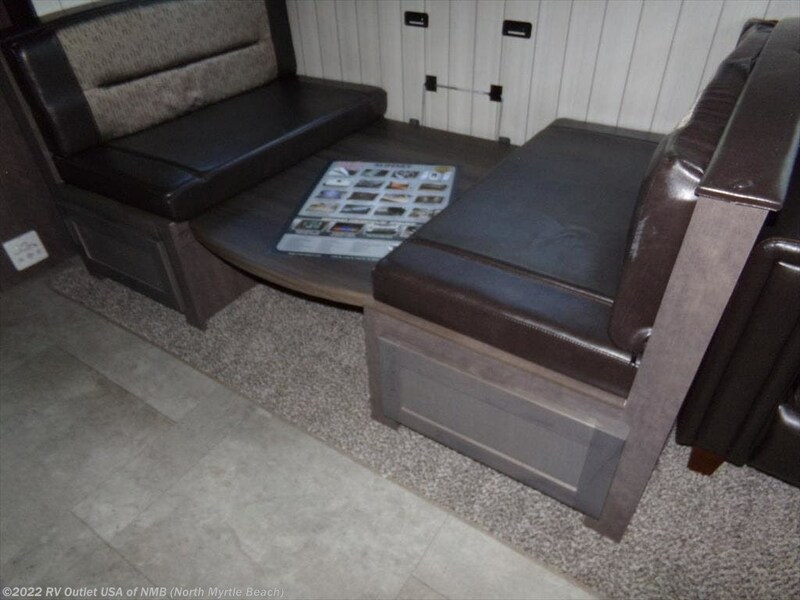 Stop by and check our new 2019 CrossRoads Sunset Trail 289QB bunk house travel trailer. 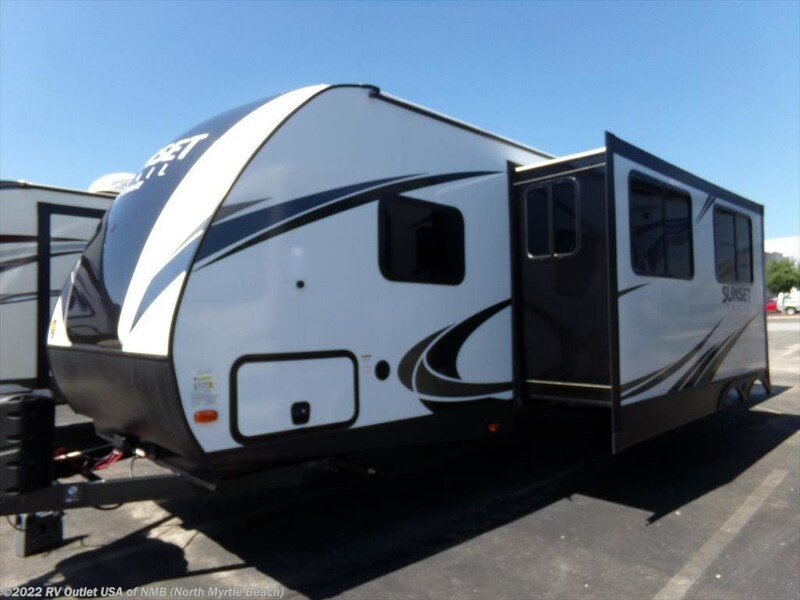 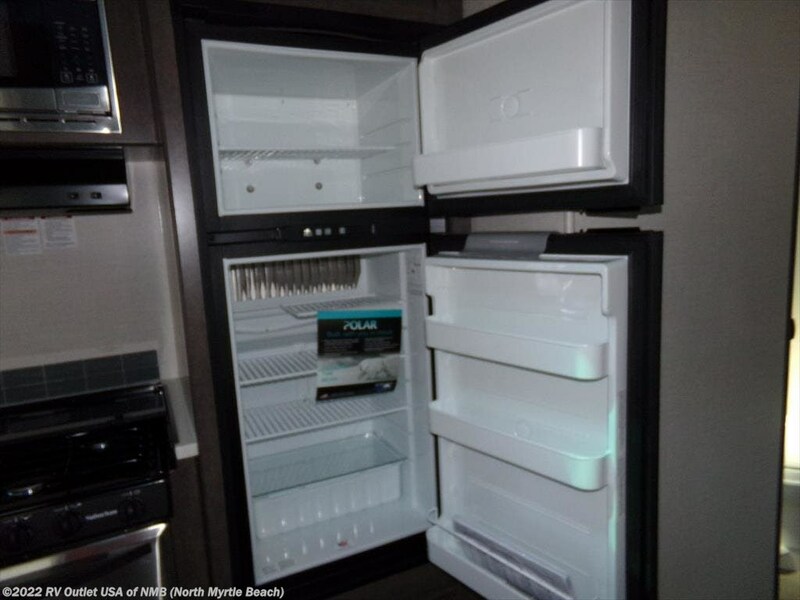 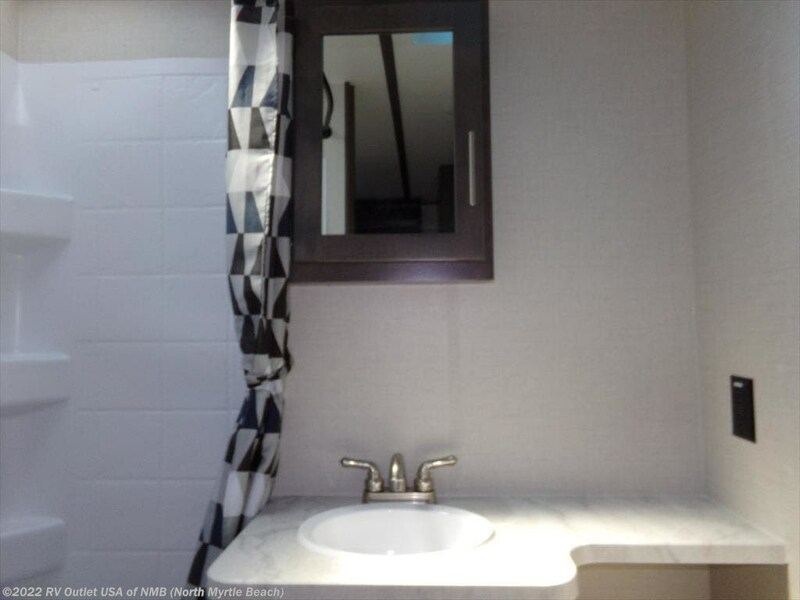 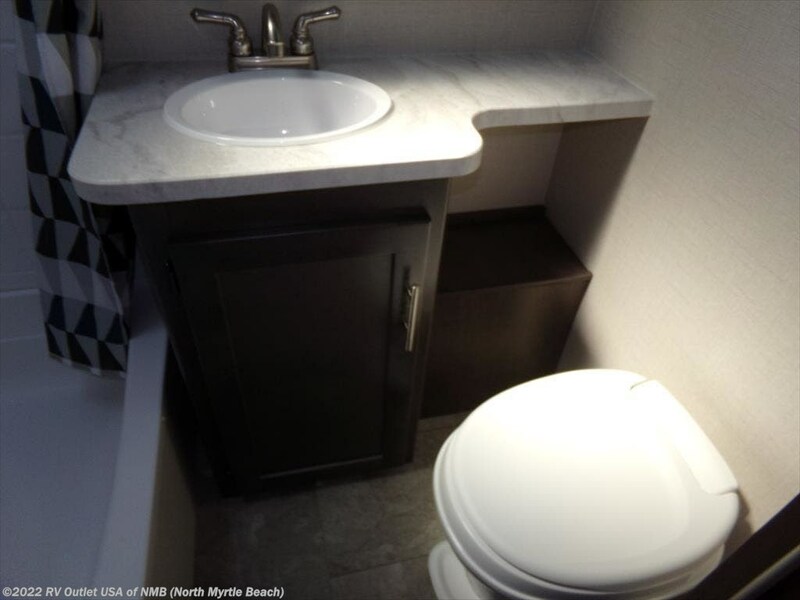 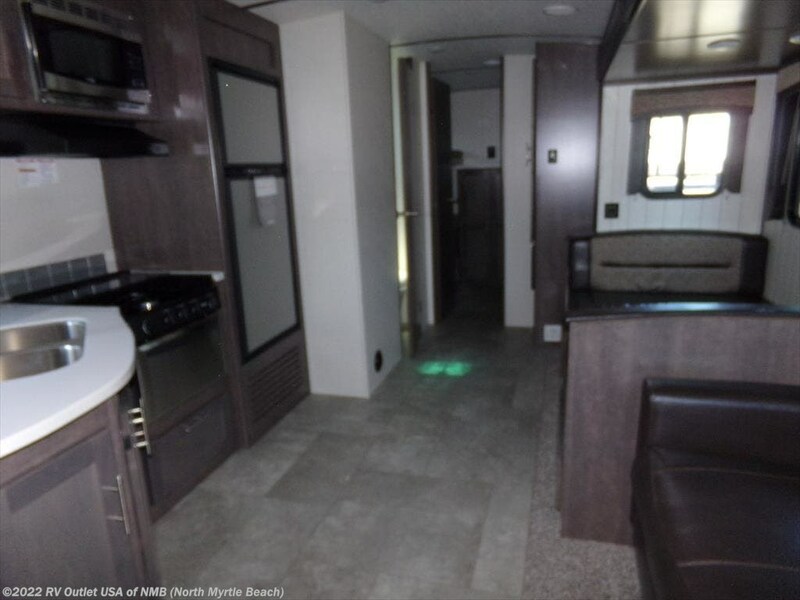 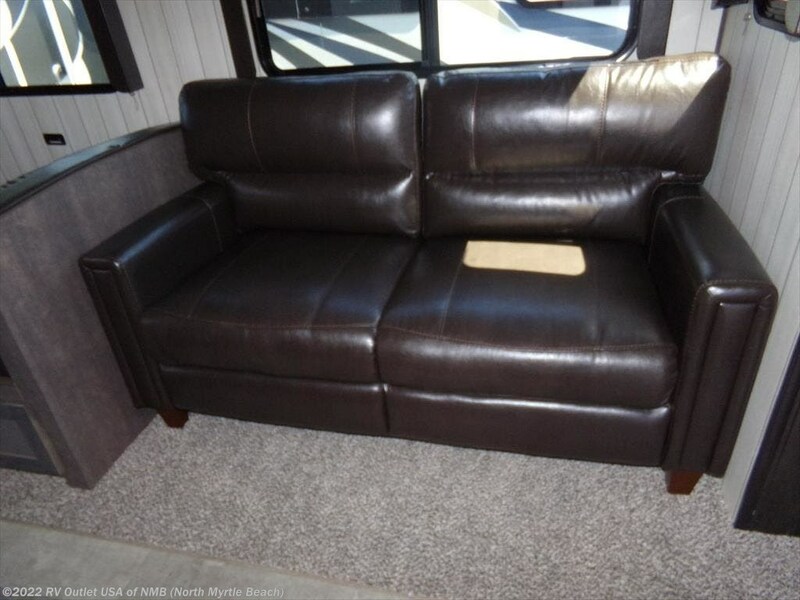 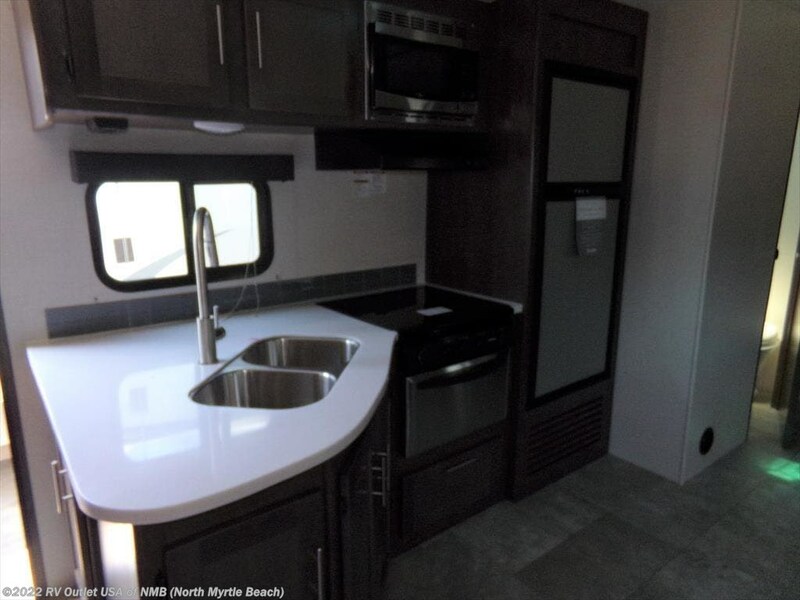 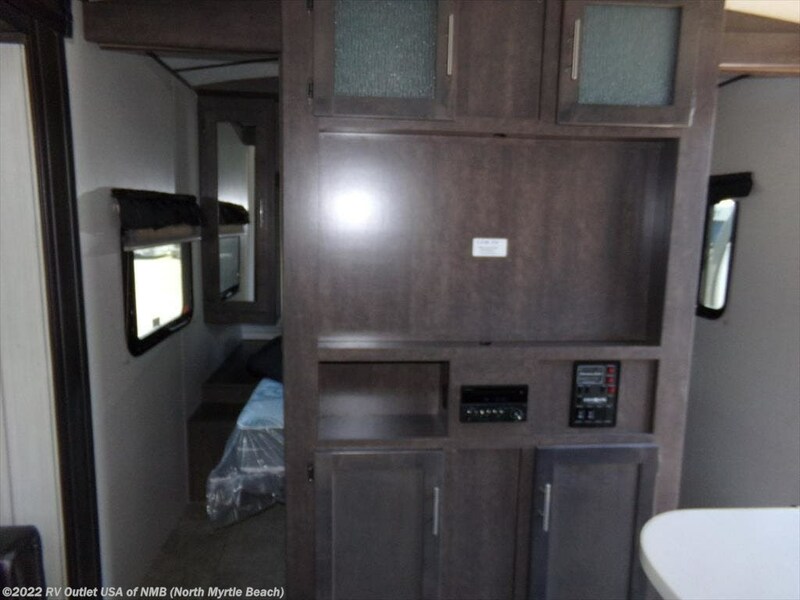 This unit has a great floor plan and is loaded with features like the painted front cap, tri-fold sleeper sofa, sink cover, power tongue jack, clear skylight with shade and lets not forget dads outside camp kitchen. 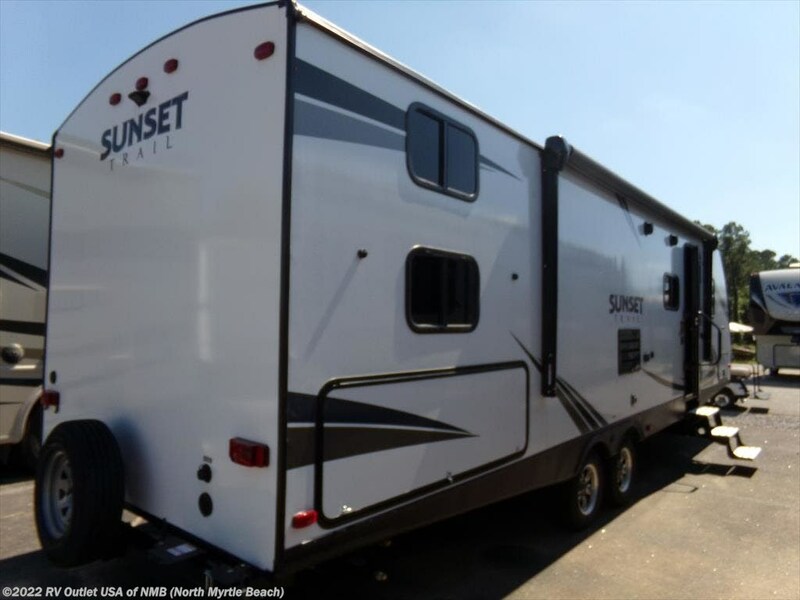 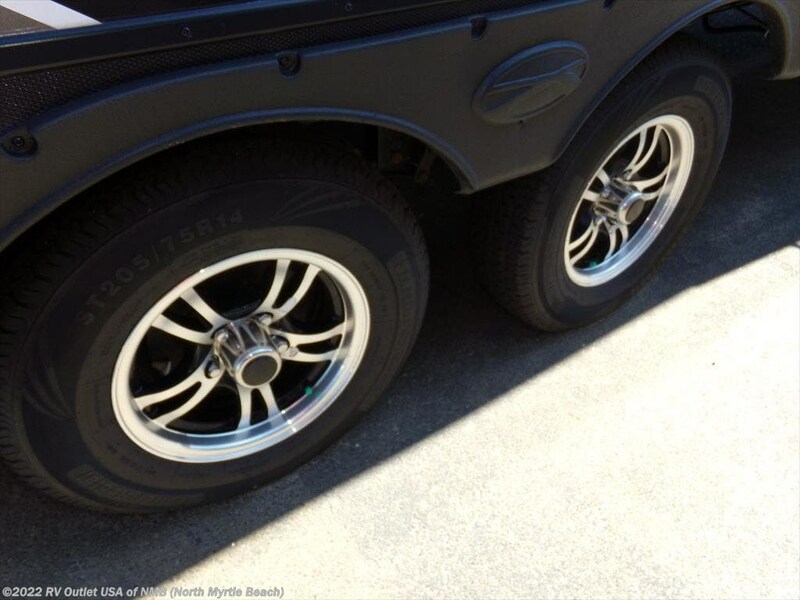 The exterior is sleek and an easy tow at only 5,661 LBS. 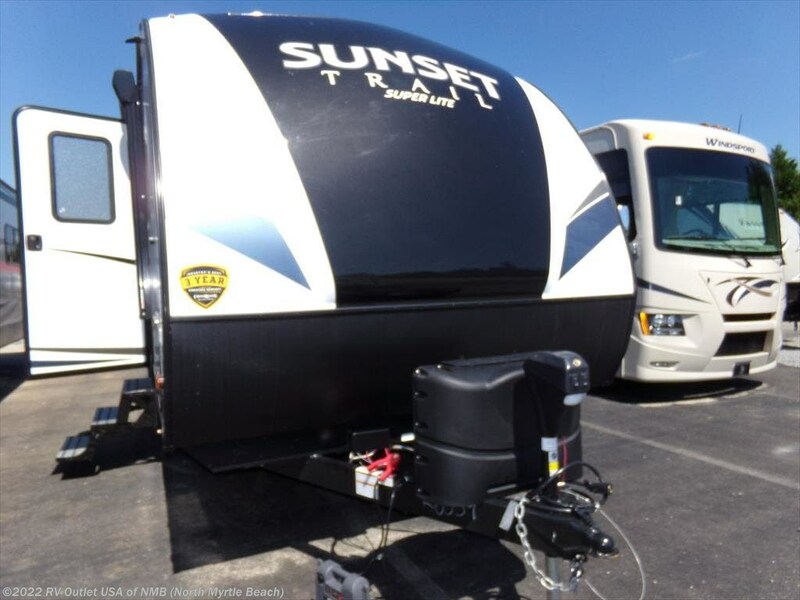 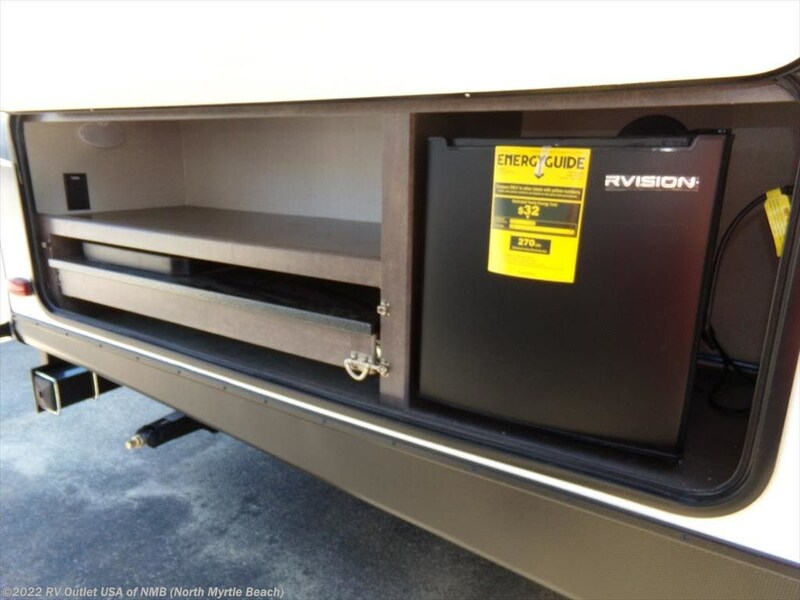 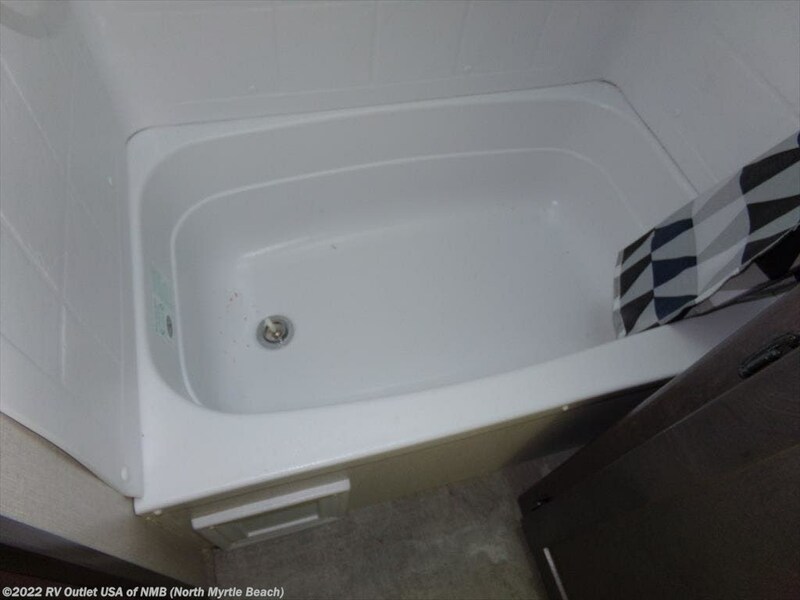 This unit features an outside shower, power tongue jack, painted front cap spare tire, one slide and an electric awning. 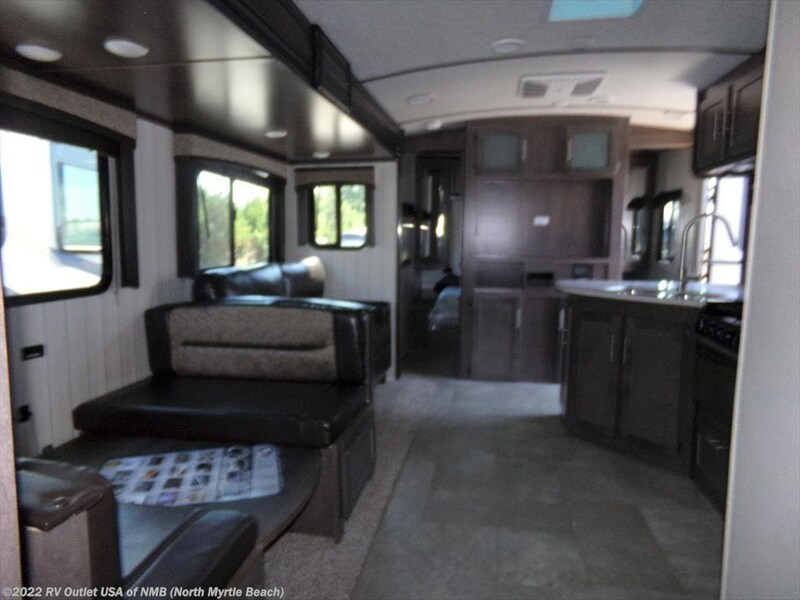 The Pine Valley interior offers the home away from home feel and features a front master bedroom with queen bed with storage underneath and bed side storage closets. 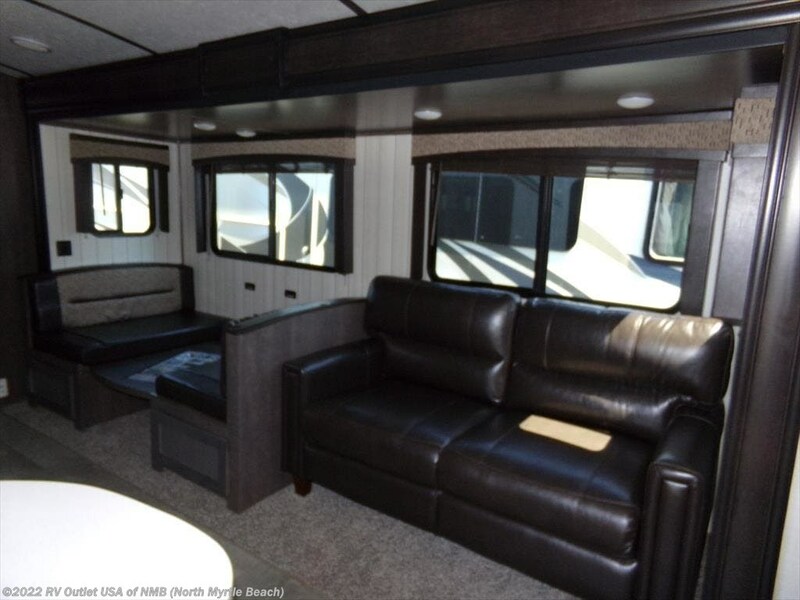 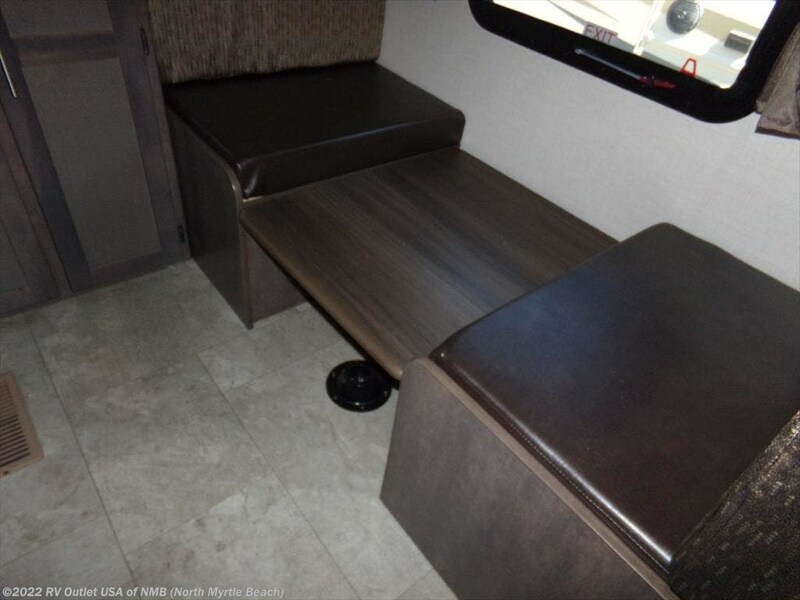 In the living area where the booth dinette and sleeper sofa are on the side gives the unit plenty of space to move around. 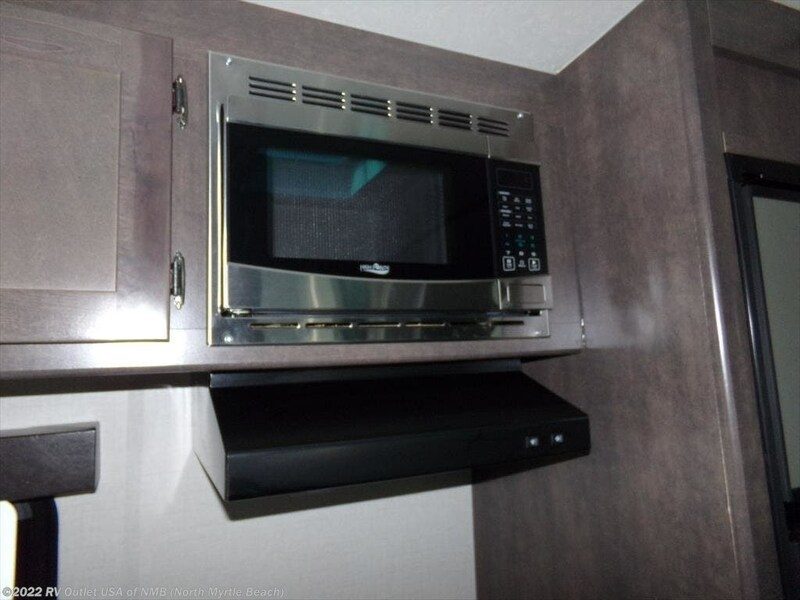 The kitchen is on the door side and features a 3 burner recessed stove top with oven, range hood with light and fan, refrigerator, microwave, dual sink with high rise faucet. 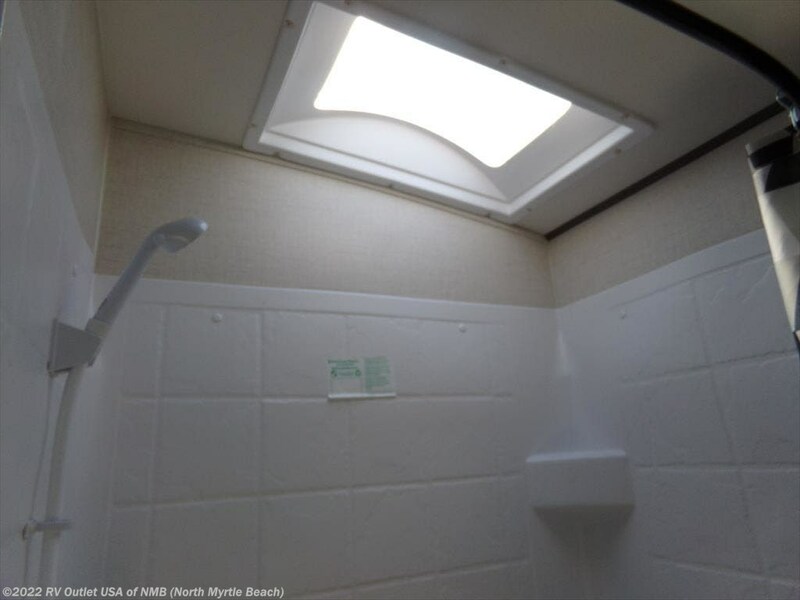 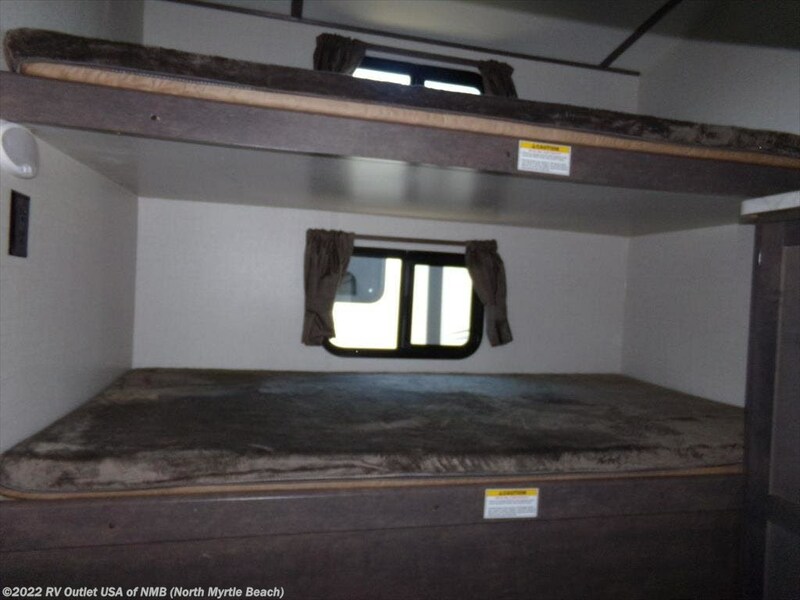 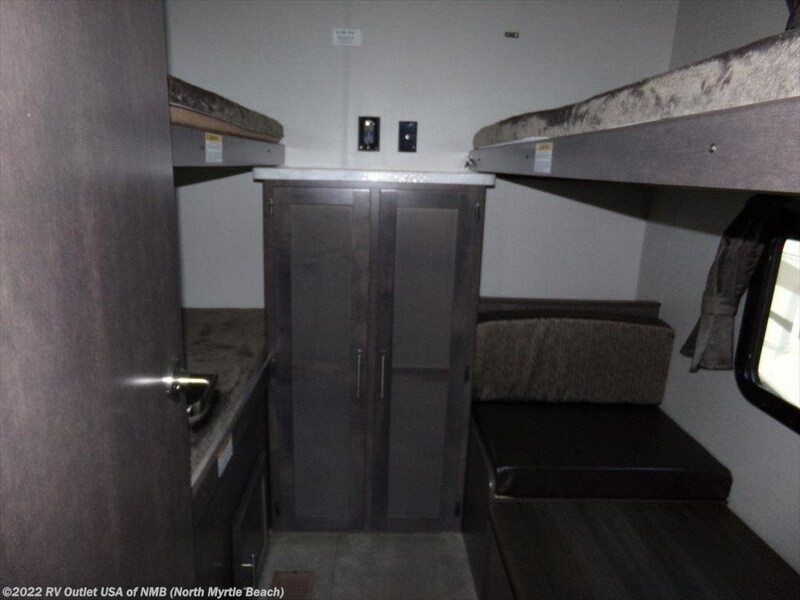 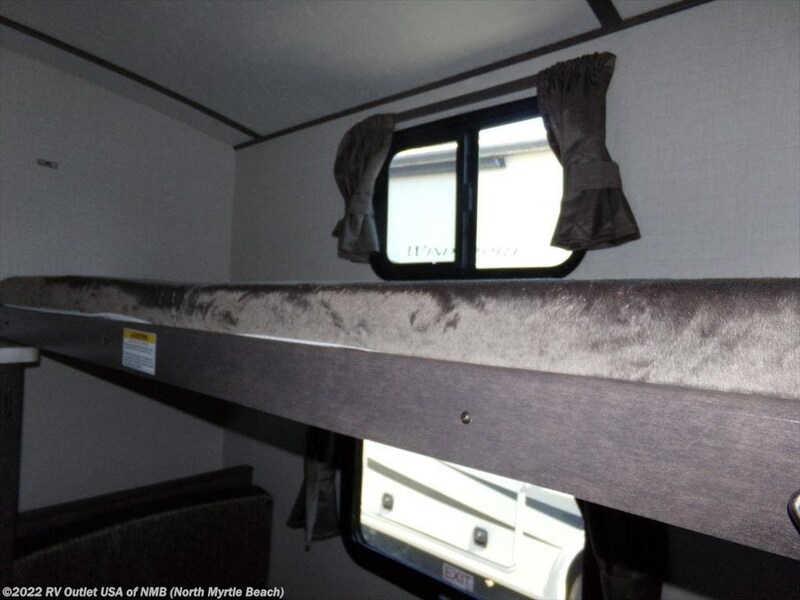 To the rear of the unit is the bunk house perfect for the kids and features a set of bunk beds, a gaming table that converts to a single bed with a top bunk, closet area, enclosed bath for privacy with a shower/tub, toilet, sink and medicine cabinet. 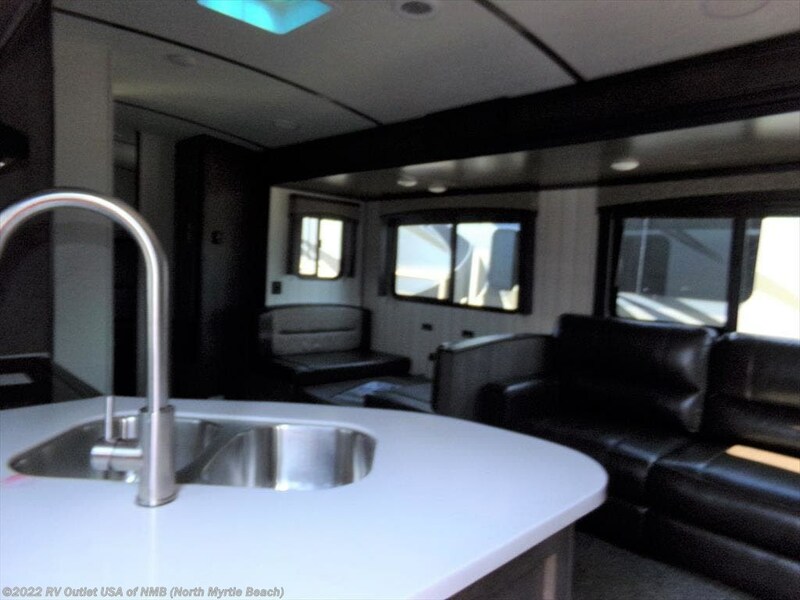 If you have any questions at all, please give us a call at 843-756-2222 or you can email us at rvoutletusa@yahoo and our direct website is RV007(DOT)COM. 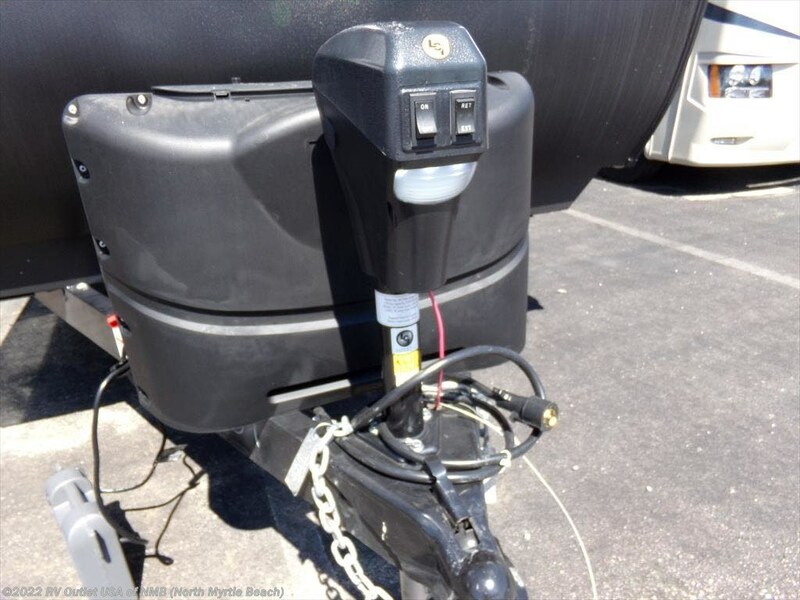 Please keep in kind, we have NO doc, prep, PDI, transport or any other hidden or added fees like the larger chain stores have and we always offer our customers HUGE discounts on 5th wheel hitches and installation, parts and accessories!